ASTHA NEEM SUPER NEEM OILED CAKE - Lila Agrotech ASTHA NEEM SUPER NEEM OILED CAKE – Lila Agrotech Pvt. Ltd.
Astha Neem Super (Neem Cake) is the by-products obtained in the process of cold pressing of Neem fruits kernels and the solvent extraction process for Neem oil cake. Astha Neem Super is a potential source of organic manure.It has adequate quantity of NPK in organic form for plant growth. Being totally botanical product it containing 100% natural NPK content and other essential micronutrients. It is rich in both sulfur compounds and bitter limonoids. It’s also contains Salammin, Nimbin, Azadiracthin and Azadiradione as the major components. Astha Neem Super (Neem Cake) is the by-products obtained in the process of cold pressing of neem fruits kernels and the solvent extraction process for neem oil cake. Astha Neem Super is a potential source of organic manure.It protects plant roots from nematodes, soil grubs and white ants probably due to its content of the residual limonoids. 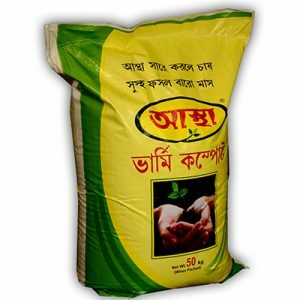 It also acts as a natural fertilizer with pesticidal properties. 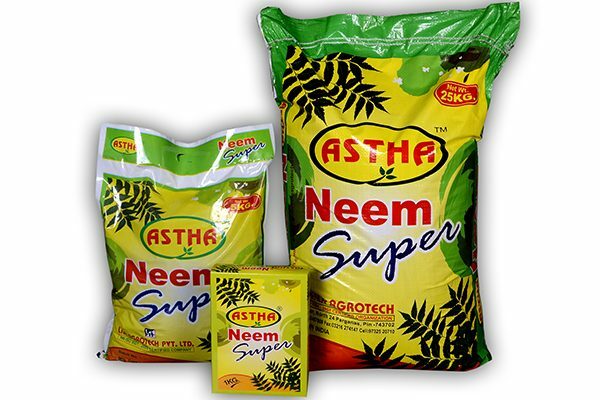 Astha Neem Super is widely used to fertilizer paddy, cereals, fruit crops, flowers, cotton, and sugarcane. Astha Neem Super also reduce alkalinity in the soil, as it produced organic acid on decomposition. Being totally natural, it is compatible with soil microbes, and improves rhizosphere microflora and hence ensure the fertility of the soil. It also improves the organic matter content of the soil, helping improvement in the soil texture, water holding capacity, soil aeration for better root development. Astha Neem Super has adequate quantitIES of NPK in organic form for plant growth. Being a totally botanical product it containing 100% natural NPK content and other essential micronutrients. It is rich in both sulfur compounds and bitter limonoids. It’s also contains salammin, Nimbin, azadiracthin and azadiradione as the major components.